Product prices and availability are accurate as of 2019-04-11 11:29:45 EDT and are subject to change. Any price and availability information displayed on http://www.amazon.com/ at the time of purchase will apply to the purchase of this product. 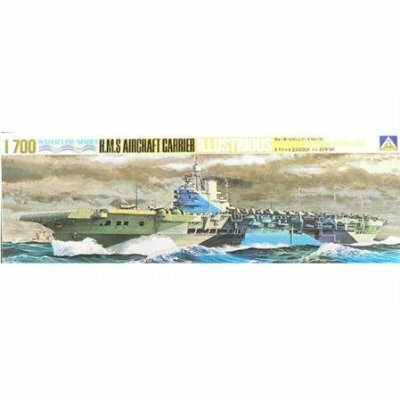 This is an Aoshima 1/700 scale assembly and painting required plastic model kit of the HMS Illustrious (87), the lead ship of the Illustrious-class of carriers in service with the British Royal Navy in World War II. 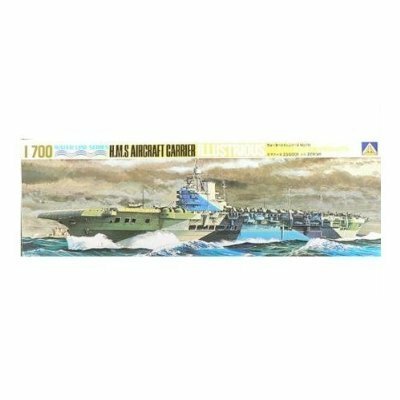 Model kit features: 1/700 scale Waterline Series assembly kit. 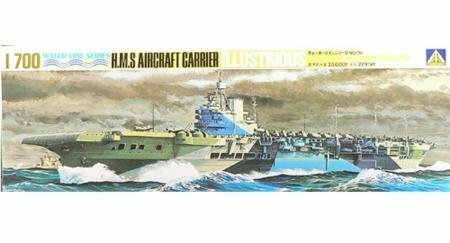 Various flight deck aircraft included. Realistic onboard weapons and accessories. Illustrated instruction sheet and decals included.